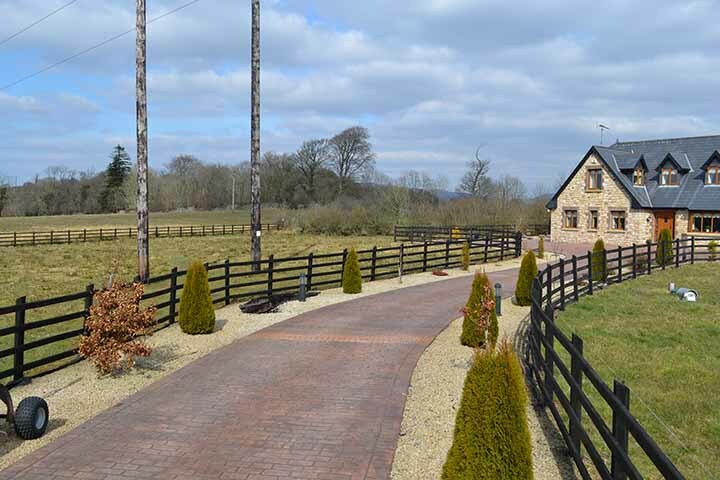 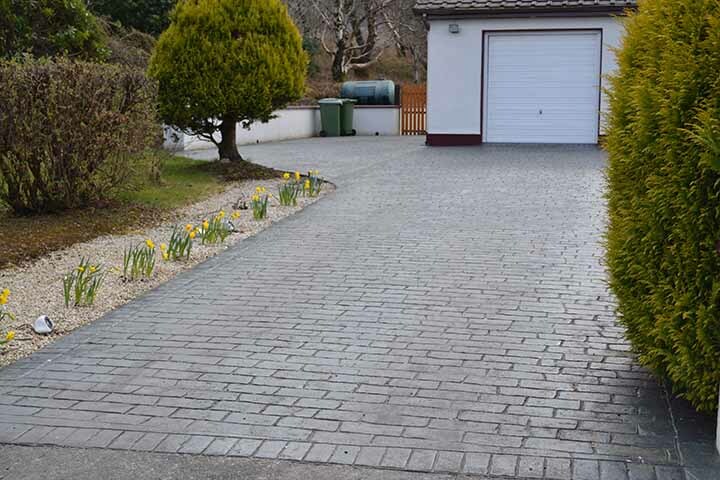 We are the specialist installers for pattern imprinted concrete driveways and patios in the Sligo area. 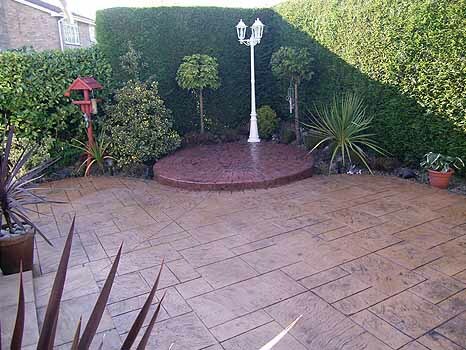 We use local suppliers, local labour and apply the personal touch to every project we undertake. 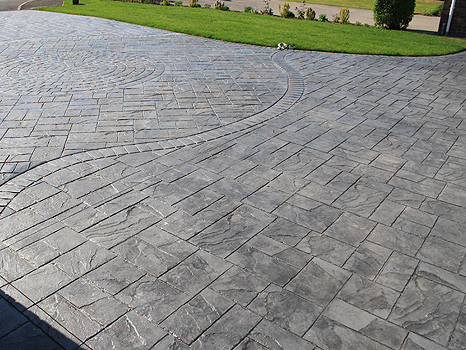 Huge range of pattern and colour combinations to choose from.